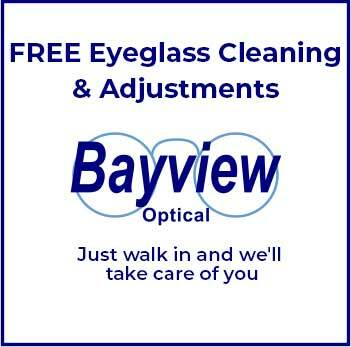 Bayview Optical is conveniently located in Livonia MI on 7 Mile Road, east of Farmington in the Joe’s produce center. Turn Left into the Joe’s Produce Center. Turn Right into the Joe’s Produce Center.